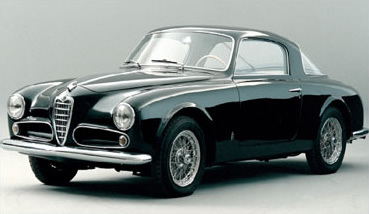 Lancia Aurelia B52 PF 200. 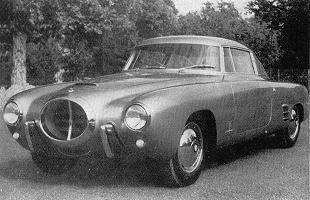 Kabriolet na podwoziu Lancia Aurelia B 15. 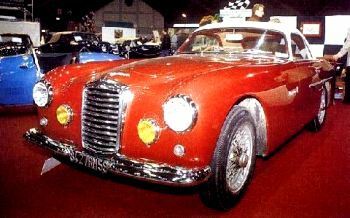 PF 200 at Turin Motor Show. 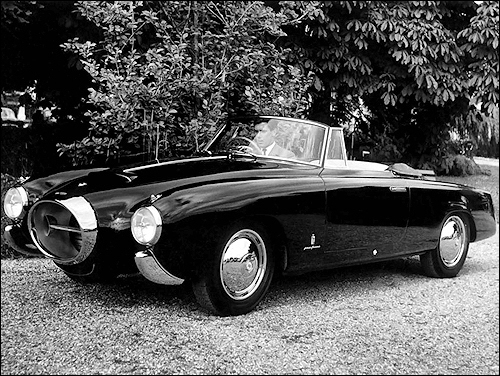 Start of cooperation with Ferrari. 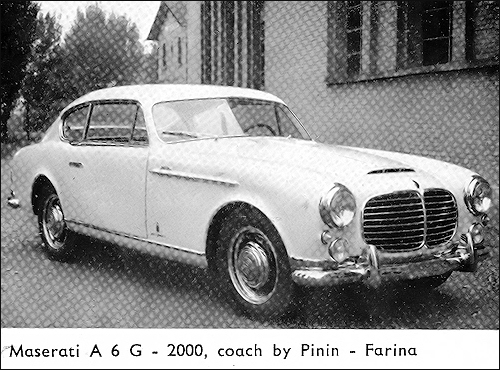 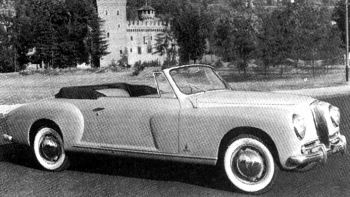 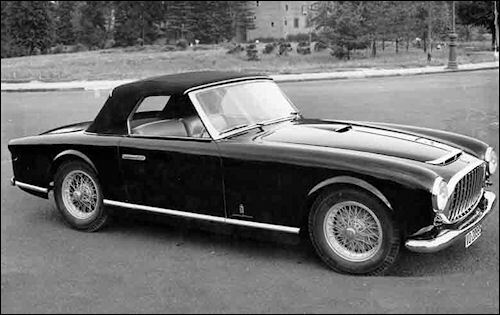 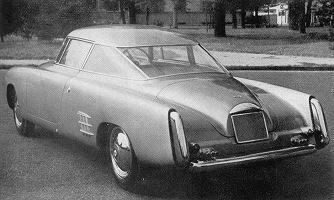 Pinin Farina returns for the second time to the United States for the unveiling of the "Ambassador", designed by him and the “Nash Healey”, planned and built in limited series at his Turin plant. 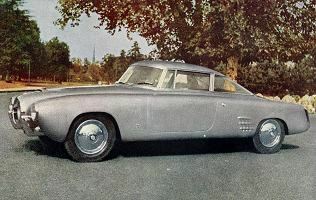 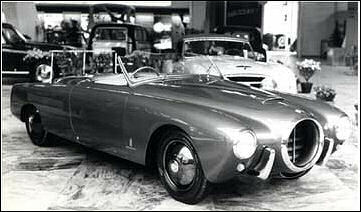 A total of 5 examples of PF 200 were built early in the 1950s, each one different.